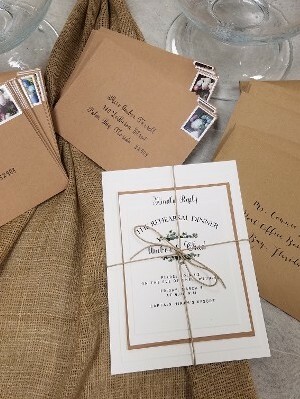 You'll find a wide range of fine custom invitations, partyware, and party supplies at Decoratifs for any event from a child's birthday party to your wedding. 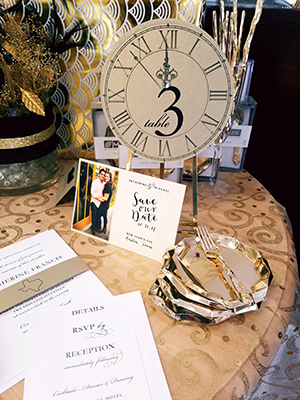 Choose from stylish invitations, stationery, service pieces, and more to ensure your event's theme is cohesive in every detail. We also offer a range of giftware and are constantly adding more options as our customers continue to inspire us. 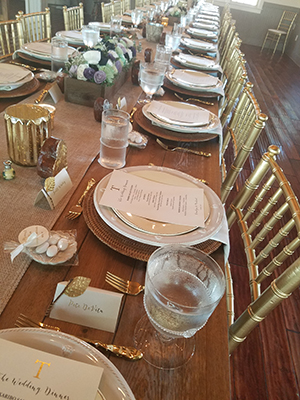 For more than 30 years, we've served Brevard County, as well as customers around the country looking to create the perfect event with our wide range of customizable options. Contact us today to learn more. 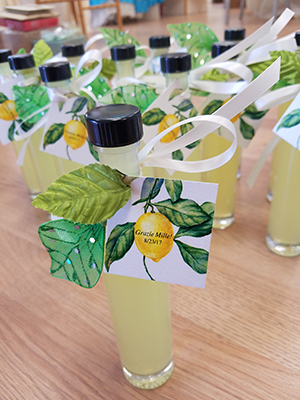 TURN TO US AND CUSTOMIZE EVERY DETAIL OF YOUR NEXT EVENT, NO MATTER HOW LARGE OR SMALL. Decoratifs is proud to take a decorative role in your event, whether it's a birthday or wedding. We focus on the design and manufacture of beautiful, functional objects that are customized to match any of them. 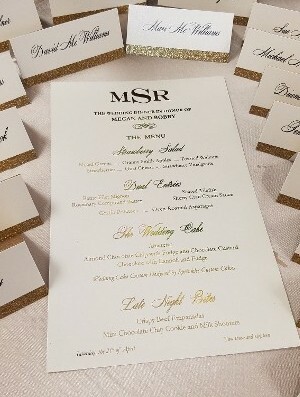 Since 1987, we've catered to weddings, anniversaries, baby showers and more, and seen many of our customers come into the world, grow up, and get married, all using our beautiful custom invitations and partyware. It has truly been an honor to help celebrate so many milestones with our partyware supplies, and your events and memories inspire us to innovate and improve every day. In addition to our print materials and printing services, we also carry a wide range of name brand giftware and stationery. We focus on lines with earth-friendly papers and use USA-based companies to support our local economies. 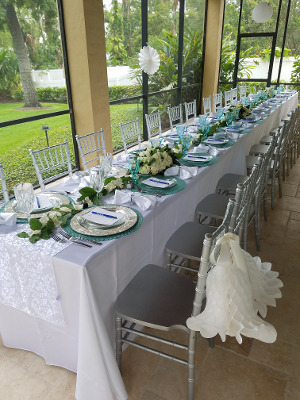 Contact us today to learn how Decoratifs of Melbourne, Florida, can help you with your next event.